A couple of months ago, I confessed my love for the fabulous GoGo Squeez. (For those of you that need a refresher, please check it out here.) 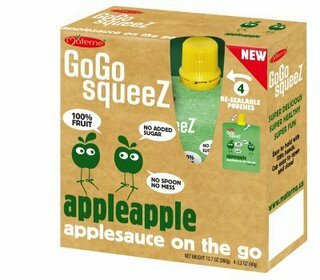 Our friends at GoGo Squeez want to reward an Arm Candy Confessions reader with 3 Boxes of healthy, easy to use, oh-so fabulous GoGo Squeez Apple-Apple! What do you need to do to win these fabulous snacks!!? To Enter: Visit the GoGo Squeez Facebook page and become a fan. 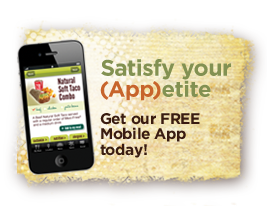 (Here) Be sure and leave a comment on this page letting me know you did so! OMG. No, I’m not referring to Usher and his 2010 tour. I’m still a little red in the face after last night’s Burn the Floor Seattle performance. Up until last week, I hadn’t even heard of Burn The Floor. Yeah, sure I tune into a So You Think You Can Dance episode here and there and have cast a few votes for my favorite Dancing With The Stars performers, but neither hold a candle to the sexified, heart-pounding performance by the Burn The Floor crew. The performance was hot, it was sweet, it was dirty, it was fabulous fun! A HUGE thank you to Art Meets Commerce and Broadway Across America for generously hosting such a fabulous giveaway and spectacular evening! Off to practice my Pasodoble! Ellie has found a new home! Many thanks to all who entered the “Ellie” the elephant Giveaway. A very big THANK YOU to the beautiful, sweet and talented Elaine of Elaine’s Stuffies for the generous donation of “Ellie” the elephant. There are still many stuffies in need of good homes, so please continue to visit Elaine’s Stuffies and shower her store with love! Congratulations! You will be receiving an email from Elaine to verify your mailing address!! Contest held by Random.org. Verify entry here. Meet Ellie. Ellie is a baby elephant made from off-white organic cotton/hemp, turquoise eco felt and anti-bacterial Nature Fil stuffing. She loves to cuddle and is looking for a home. 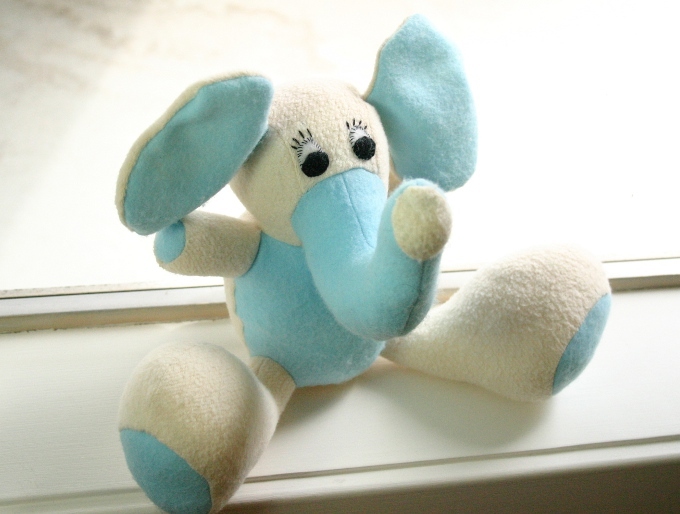 Elaine over at Elaine’s Stuffies is generously donating adorable Ellie to one lucky Arm Candy Confessions reader. 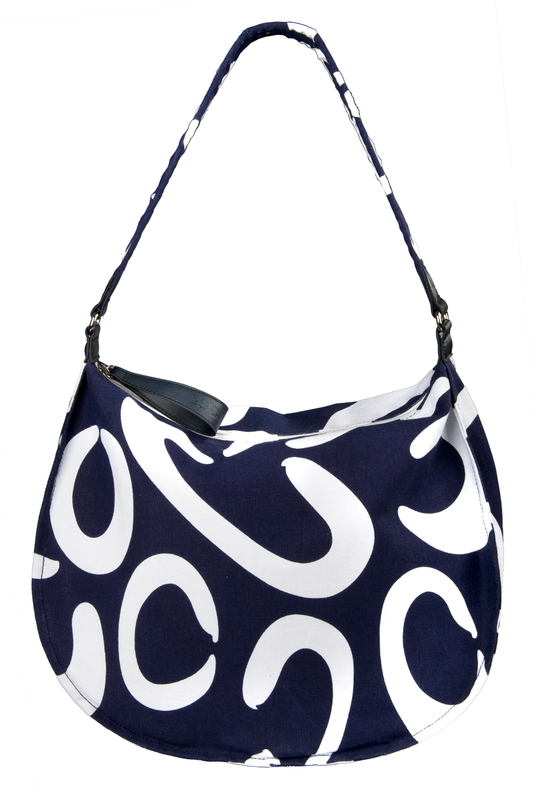 In addition, Elaine is offering 15% off all purchases at Elaine’s Stuffies for Arm Candy Confessions readers. Be sure and let her know I sent you and please drop in and show her some love! Want to give a home to Ellie? Visit Elaine’s Stuffies on Etsy and leave a comment on this link with your favorite item. For extra, optional entries you can do any or all of the following. Leave a separate comment for each action you took. Contest and promotion ends on Friday, September 3rd at midnight PDT. Winner will be selected by random.org. US Residents only. Congratulations Renee! 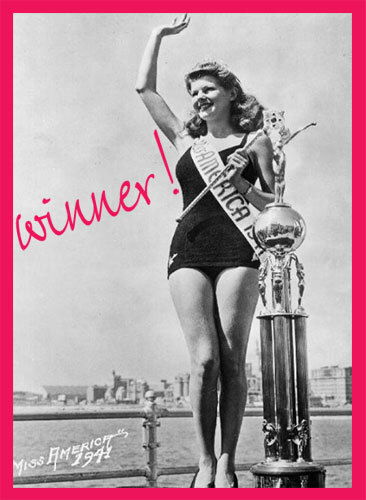 You will be receiving an email from Sweet Little Hodgepodge shortly to confirm your prize selection! Thank you all for your participation in our first giveaway contest! A special thanks to Jennifer at Sweet Little Hodgepodge for donating the adorable prize! Please stay tuned for our next giveaway!! Have a wonderful weekend! This drawing was held by Arm Candy Confessions in a fair and unbiased manner, using RANDOM.ORG’s Third-Party Draw Service. For details, please see the drawing’s record. Last week Arm Candy Confessions announced its first giveaway. 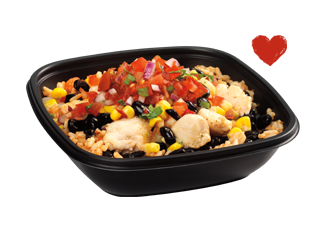 (here) I adore giveaways. As luck would have it, giveaways like me too. Yesterday, I received an email from Viva la Violette announcing that I won a giveaway for $40 to their store! 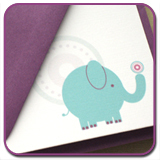 Viva la Violette specializes in adorable handmade stationary and the product line even includes a set of Eco Go Green notecards. In addition, they have teamed up with the Arbor Day Foundation to plant a tree with each new order they receive. Needless to say, I am thrilled to have won. I was about 10 years old when I won my first giveaway. I remember waiting with my mom inside of a First Interstate Bank, which is now a Bank of America and has been about five other things between Bank A and Bank B. While I was waiting, I began filling out entry forms and dropping them in the entry box. Clearly there were no age restrictions for this particular contest. My mom finished her banking transaction and asked why I was filling out the entry forms. “You can win a family portrait” I replied enthusiastically as I pointed to the happy family in the display. “Nobody really ever wins those things,” she said lovingly as we walked away. Famous last words right!? A few weeks later the portrait company called to congratulate me on my winnings. That drawing marked the beginning of my lucky winning streak. Since then, I have won a number of giveaways over the years. One of my most exciting wins, was a free movie-a-week for life from Hollywood Video in Thousand Oaks, California. Unfortunately, I moved away a year later and I think Hollywood Video has since then closed, but it doesn’t matter. A win is a win in my book. It had been awhile since I had entered a giveaway of any sort, but last week when I was posting the Arm Candy Confessions giveaway details on different giveaway sites, I came across the Viva la Violette giveaway. I love hand written notes, so of course I HAD to enter. Yesterday when I got the email from Viva La Violette stating that I had won the drawing, I was giddy. You see, even though I fully hope to win giveaways, I am still hit with shock and awe when I actually get selected. So, of course I did what any big contest winner would do. I danced around the house to release some post-win excitement and then immediately jumped online to spend my winnings. Forty dollars may not sound like much, but check out the absolutely adorable and affordable gifts I purchased for a few lucky ladies in my life. The moral of the story is; you can’t win if you do not enter. 5 days left of the Sweet Little Hodgepodge giveaway. Enter now! Thank you to Viva la Violette for the fabulous giveaway and for the adorable products!